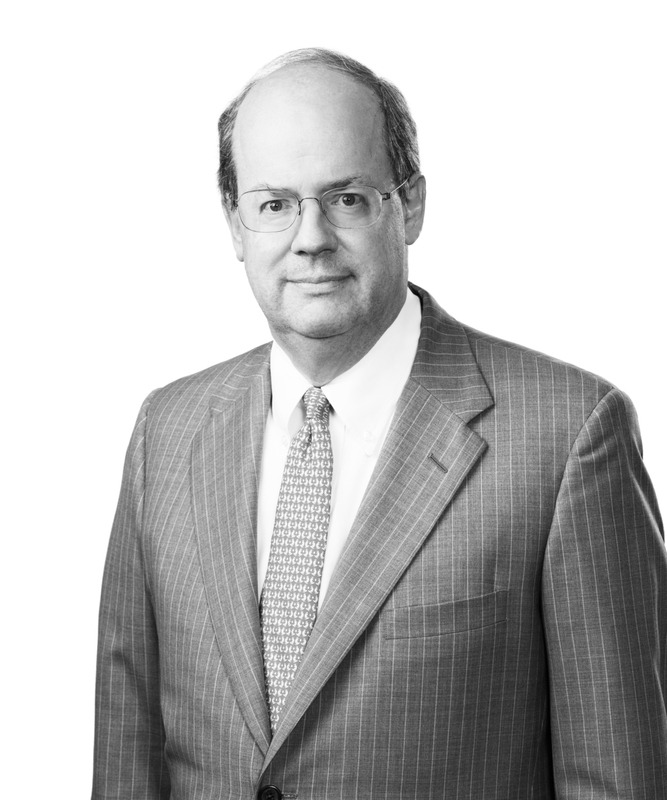 Rivers Lelong is a partner in the Corporate Practice Group and a member of the Jones Walker Board of Directors. He has a broad-ranging transactional practice representing clients across several industries. Rivers’ practice involves a variety of commercial transactions involving secured finance, real estate, acquisitions and divestitures of privately held companies and their assets, and the negotiation of sophisticated commercial contracts. He is also general outside counsel to an international consumer packaged goods company as well as to other smaller private businesses. In the commercial contracts practice area, Rivers has drafted and negotiated complex joint venture agreements, major industrial development project agreements, high dollar supply contracts, commodity and equipment sales contracts, distribution agreements, master service agreements, and professional services agreements. In the real estate practice area, Rivers has worked with developers and banks in the negotiation and documentation of commercial loans, represented tenants and landlords in the negotiation of commercial leases, and represented investors in the purchase and sale of commercial property. In his role as corporate counsel, Rivers has managed the day-to-day contracting needs, corporate planning, and the allocation of work to other counsel in specialized areas of practice, such as commercial litigation.